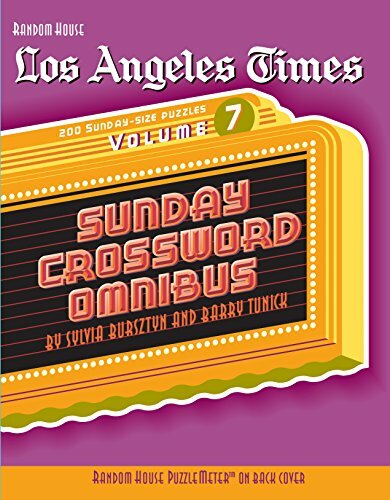 This extra-value collection of 200 Los Angeles Times Sunday crosswords is a great bargain for anyone who loves fun-filled, pun-filled puzzles. With the first Los Angeles Times Omnibus selling nearly 100,000 copies to date, this hefty tome is sure to be a big seller to its already-strong fan base! Get real journalism with real impact with a digital subscription. The Los Angeles Times delivers Pulitzer Prize-winning stories and is the leading news source for Californians. It's also an essential part of the national news dialogue, and is the voice of Los Angeles around the world. You'll get the stories as they break. Go behind the doors of business and politics. See Hollywood in a new light. Get into the game with the latest sports stories and much more. 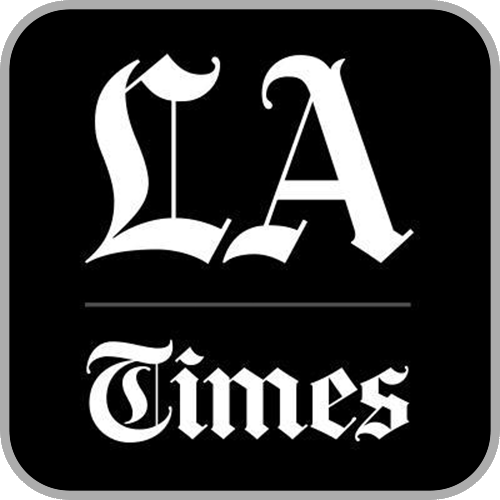 Los Angeles Times Unlimited Digital Access includes: - Exclusive content on latimes.com with multimedia storytelling - The eNewspaper: A digital replica of the day's paper delivered to your inbox every morning - The LA Times app with breaking news alerts Your subscription can be used and is compatible with both iOS and Android devices. Please note does not include e-reader editions. 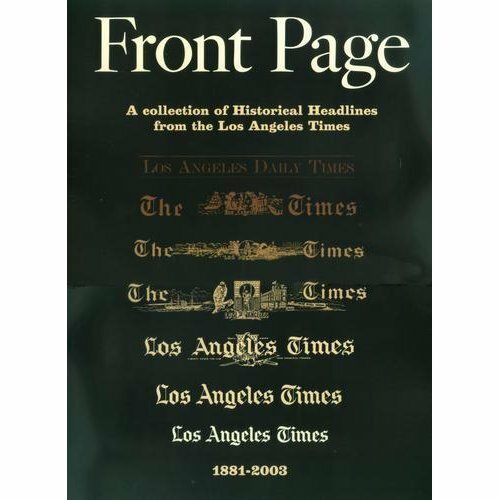 A new book of historical front pages from the Los Angeles Times. Includes a CD-ROM with the complete text of each top story appearing on page one. 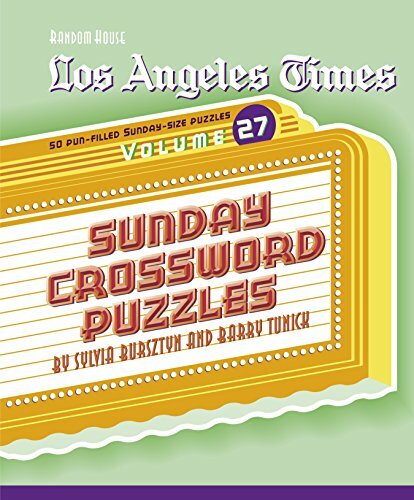 The latest compilation of 200 fun-filled, pun-filled puzzles from the pages of the Los Angeles Times. 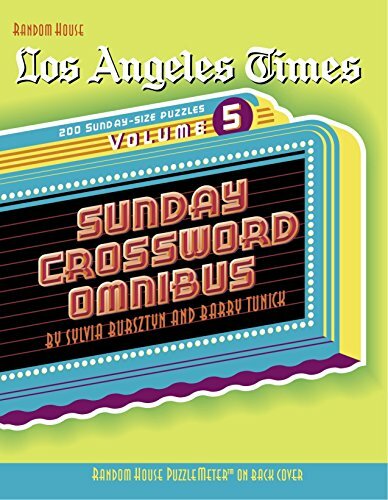 Edited with care by renowned puzzlers Sylvia Bursztyn and Barry Tunick, who have been puzzle-writing partners since 1980 and have written nearly 1,500 Sunday crosswords for the Los Angeles Times. 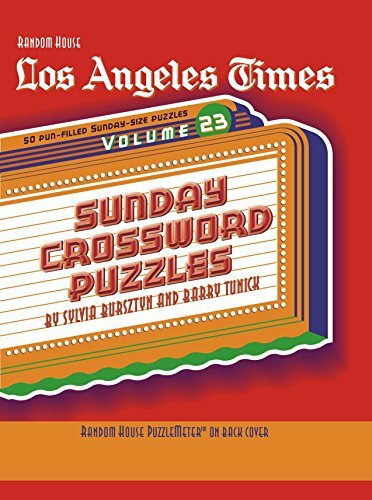 The latest addition to the successful Los Angeles Times Sunday Crossword series from Random House Puzzles & Games! 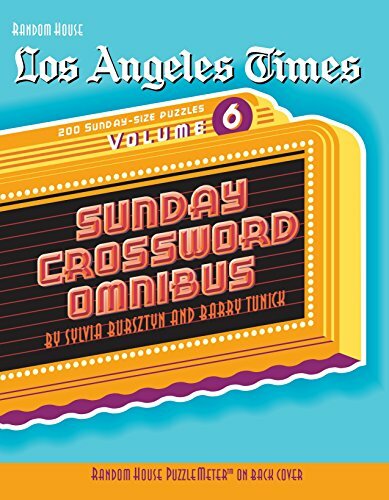 Los Angeles Times Sunday Crossword Puzzles, Volume 29, includes 50 new pun-filled puzzles. 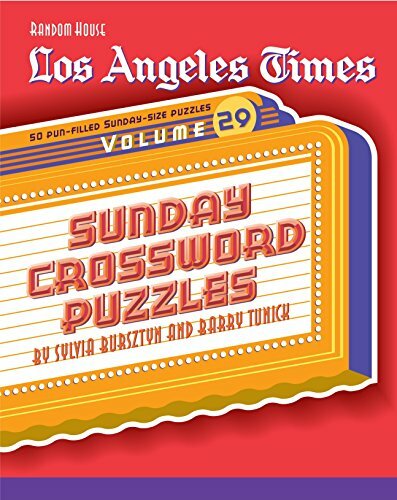 The puzzles inside are large and Sunday-size, and are sure to appeal to dedicated puzzlers and to casual crossword consumers alike.